BOOK fans are getting the chance to meet two of Scotland’s best-known authors when they make a personal appearance in local libraries. The free events – which are part of Book Week Scotland between November 23 and 29 – feature broadcaster and writer, Lesley Riddoch and award-winning author, poet and playwright, Alan Spence. 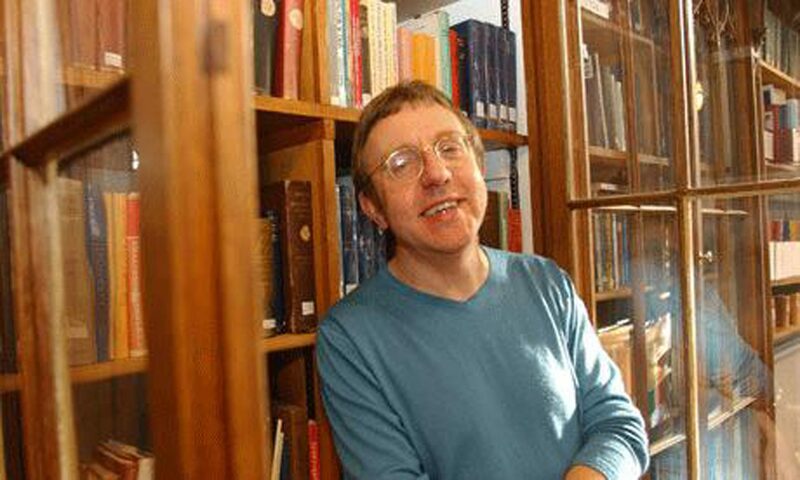 Organised by Renfrewshire Leisure, who now run arts and cultural services as well as sports and leisure centres locally, Alan Spence will discuss his writing and literary career at Johnstone Library, on Monday, November 23 at 7pm. And Lesley Riddoch will be at Linwood Library at 7pm, on Wednesday, November 25. Alan Spence’s most recent books are the novel Night Boat, a poetry collection Morning Glory, with Elizabeth Blackadder and the play, No Nothing. 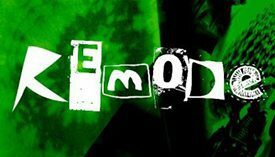 This play, which has been performed in Glasgow and Aberdeen, imagines poet, Edwin Morgan and trade unionist Jimmy Reid meeting in the afterlife and discussing the meaning of life and post referendum Scotland. Alan will read and discuss extracts from the play and other new work. 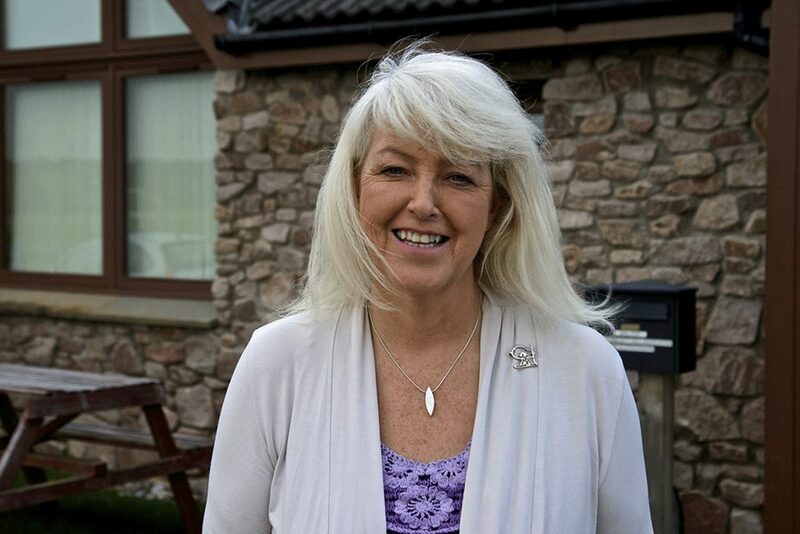 Lesley Riddoch will talk about her writing, particularly her recent book, Blossom, which is an outspoken analysis of Scotland’s problems and the country’s potential, Lesley will recount the views of ordinary Scots and draws on her own experience of life in Norway, Ireland, Iceland as well as Scotland. 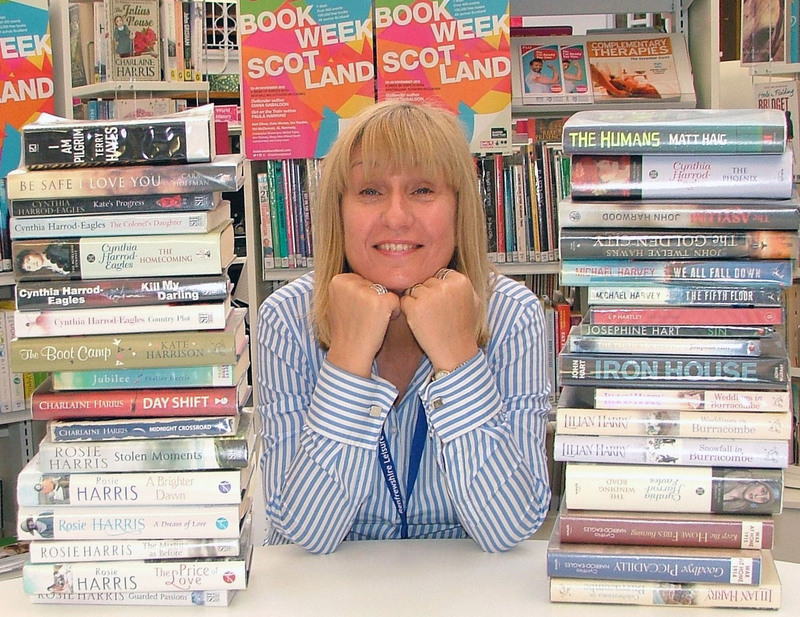 Elaine Finlay, Renfrewshire Libraries development co-ordinator said: “Book Week Scotland is about encouraging people of all ages and walks of life to enjoy the pleasures of reading books. “We want to encourage more people to read books and use the excellent services we have in the network of libraries in Renfrewshire. To book a place at these events, call Renfrewshire Libraries on 033 300 1188.